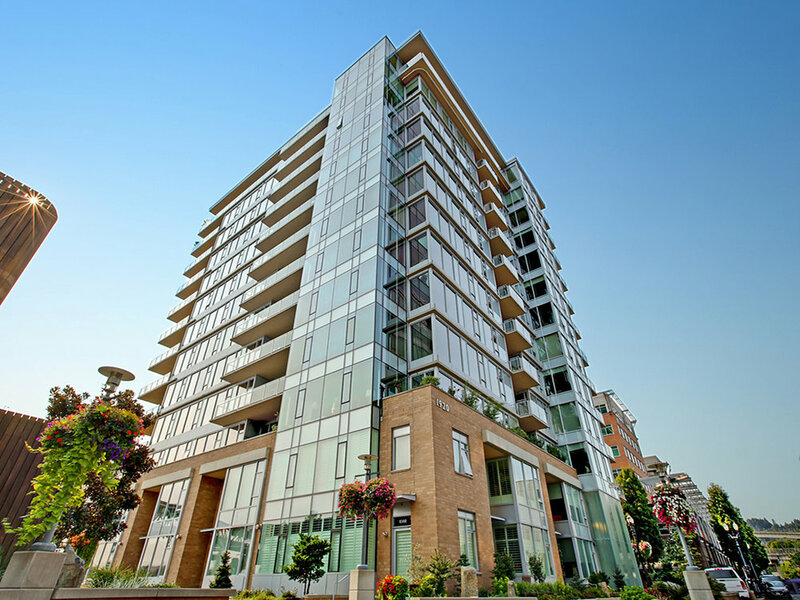 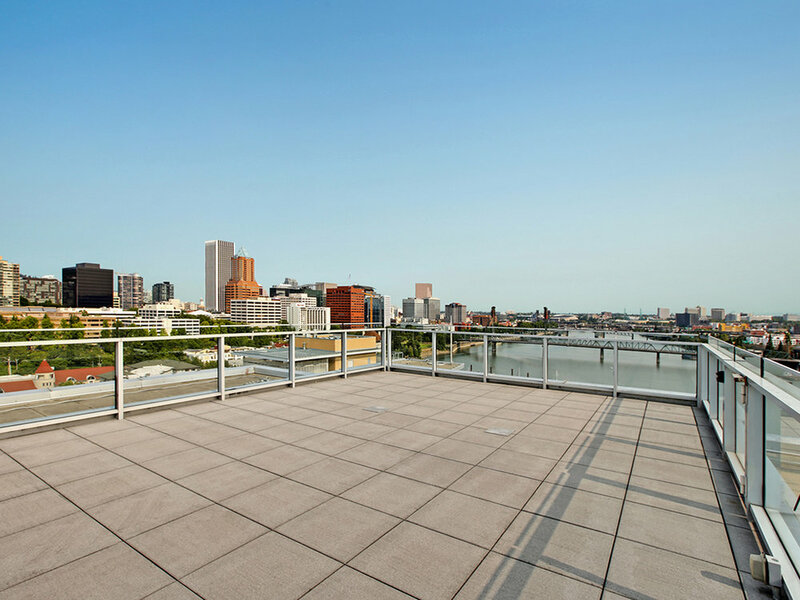 Enjoy living at the waters edge in this spectacular Strand Penthouse with quite possibly the largest terrace Portland has to offer at 1,444 square feet. 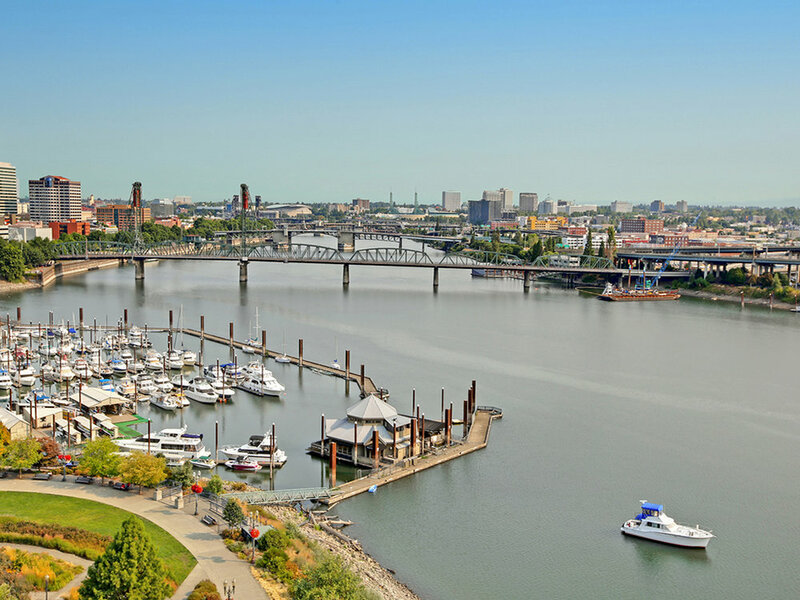 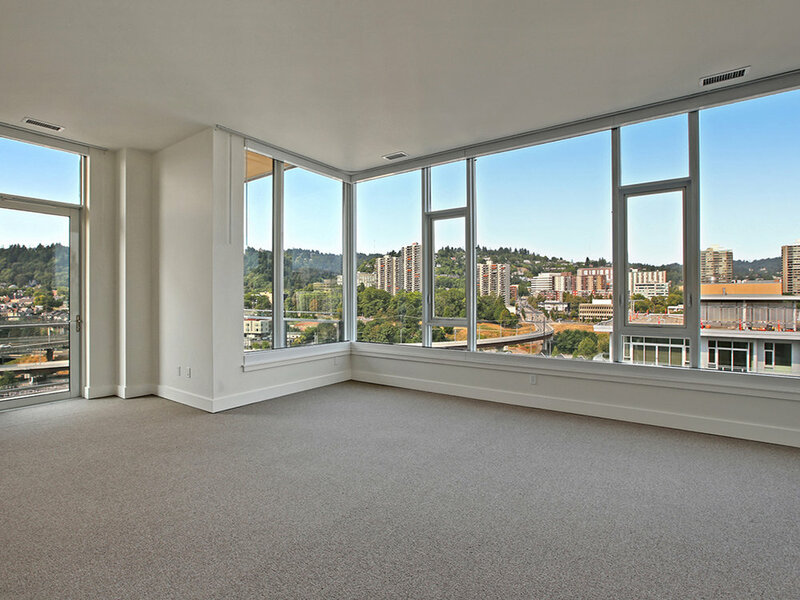 This top floor Penthouse located on the northwest corner showcases unobstructed views of the West Hills, Portland's downtown, the Willamette river & 3 mountain view. 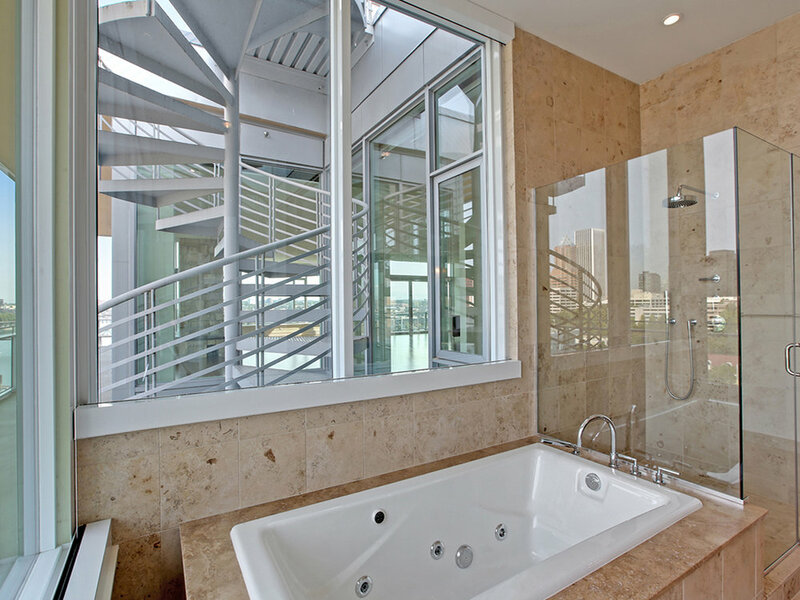 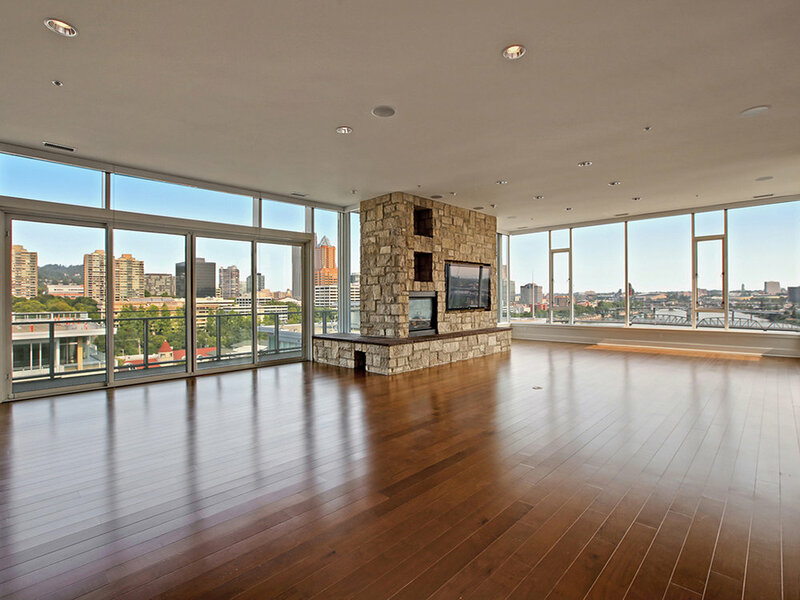 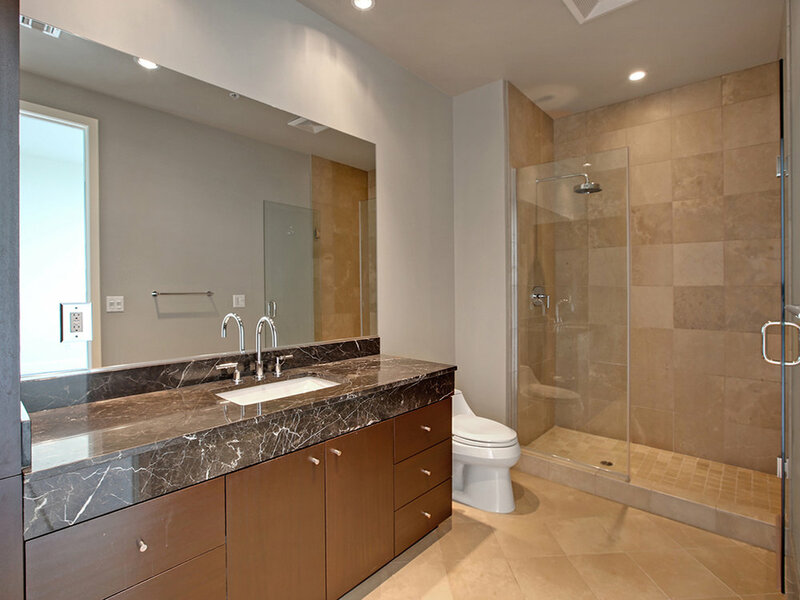 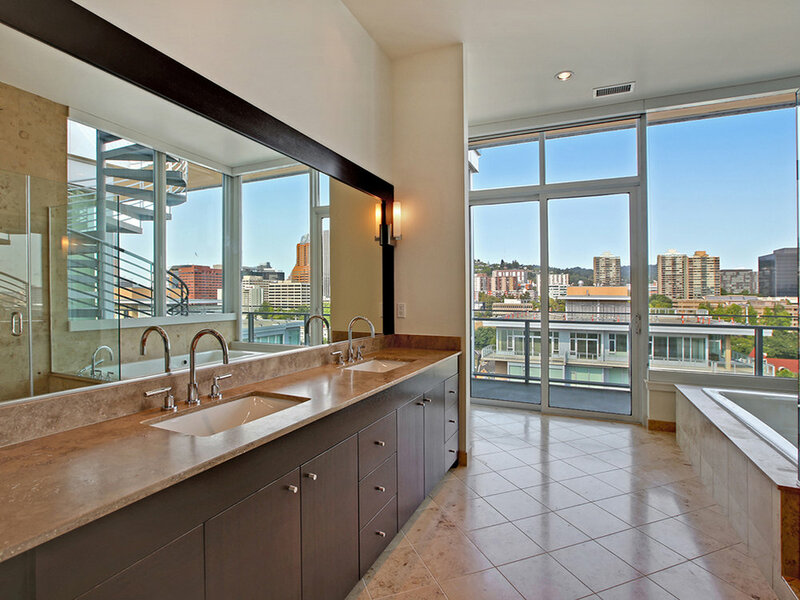 Over looking the marina & city skyline watch the world go by from this exclusive luxury condo. 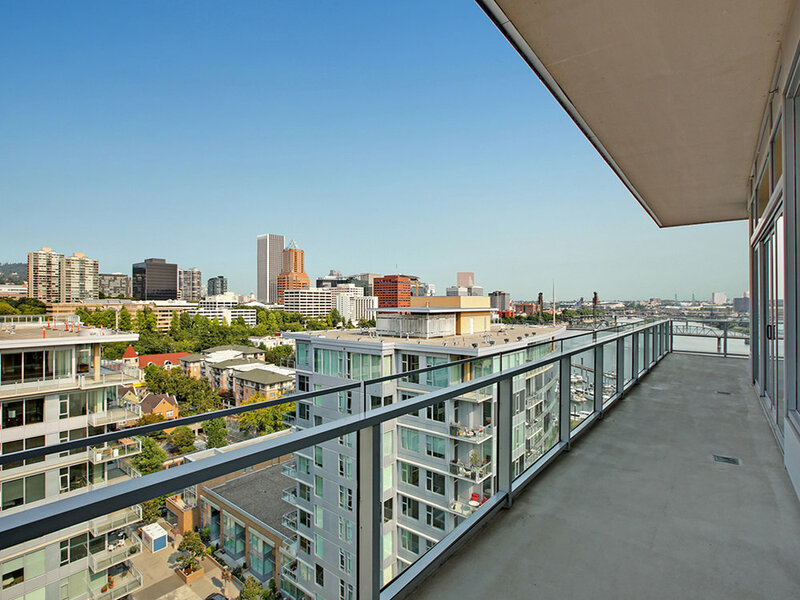 2 bedroom plus den & private roof top access.